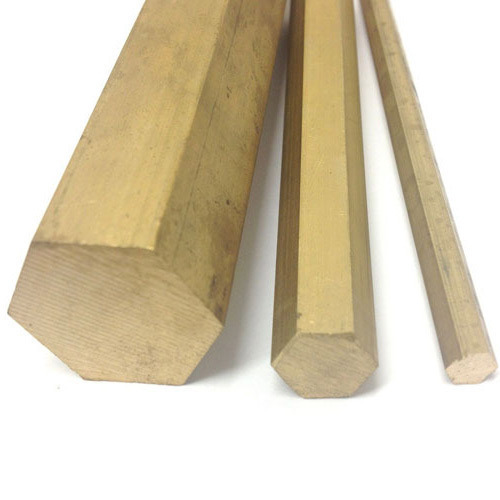 KRISCOP Brass Squares are ideally suited in applications requiring superior strength, corrosion resistance, non-sparking characteristics and electrical conductivity. The brass coated squares are easy to polish and ensure high lustre. These squares are easily machined and are available in different industry specifications including ASTM B16, C360, C36000. The KRISCOP Brass Wires are precision manufactured using pure brass in compliance with defined industry standards including ISS, BSS and DIN. 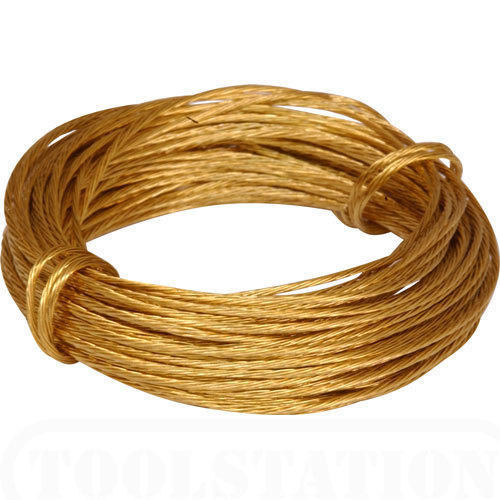 Manufactured using cutting edge technology, these brass coated wires are available in high grade brass in diffused, heat treated and zinc coated finish. Some of the industry sectors and end areas where these are used in include engineering & automobile industries, pressure vessels, heavy engineering fabrication and others.